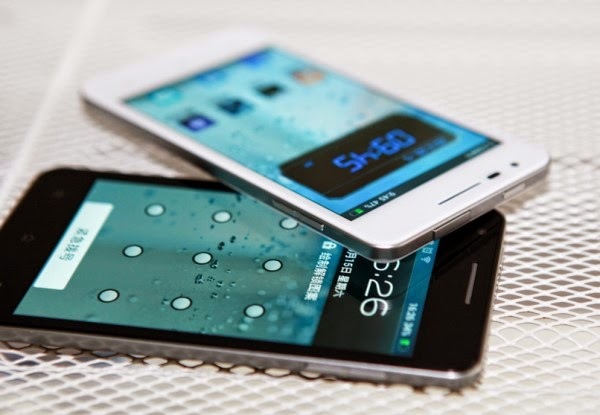 If you needed more proof that Chinese (and Taiwanese) smartphone manufacturers are on track to rock the Android world in 2014, Huawei has announced their first half 2014 numbers. In short, 62% growth, up to 34 million smartphones shipped around the globe. Further, Huawei total business operations pushed out over 60 million device, including smartphones, WiFi hotspots and more. We've been watching manufacturers like Huawei and Xiaomi for a while now. Xiaomi especially has been flying with Huggo Bara at the helm, recently launching into India and continually selling out batches of devices in a matter of minutes. I won't repeat myself too much here, head on over to my overview of what I expected of Chinese manufacturers for 2014. Then hit my article on Android Authority with the particulars of Huawei's recently announced numbers. Are you one of the many that are now using a device from Huawei, Xiaomi, OnePlus, Oppo or other Chinese manufacturer? How do you like the device and service?